CDC and the Wisconsin State Laboratory of Hygiene (WSLH) are exploring ways to make the ELITE Program more responsive to member laboratories’ needs. CDC and WSLH are aware of the growing popularity of alternative test methods that may be more applicable to routine testing than traditional spread-plate culture methods. For 2018, the ELITE Program is planning to add additional performance evaluation criteria to its reports. This will allow regional, national, and international accrediting bodies to evaluate your laboratory in a variety of detection methods, including PCR and bacterial enzyme detection. Please check back for updates. Although Legionella spp. live in a wide variety of freshwater habitats, they can be difficult to isolate. 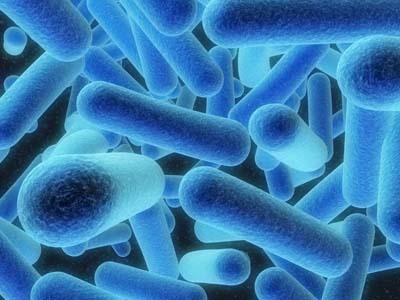 Culture of Legionella from environmental sources can involve several steps including concentration of the bacteria, resuspension, selective pre-treatments, and the use of complex media. Use of a suitable isolation protocol is critical for determining whether Legionella is present in a sample. 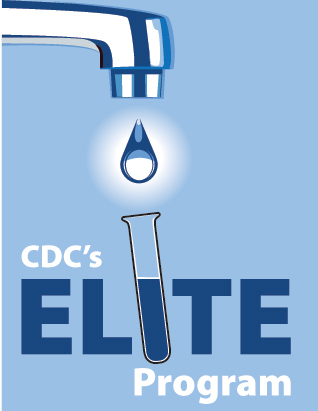 The ELITE Program was created as a way for laboratories to test their Legionella isolation techniques against standardized samples. Participating labs receive a panel of lyophilized test samples twice each year. The test samples are divided between Legionella positive or negative and may be mixed with other organisms commonly found in water. After reconstituting the test samples, participants process them according to their protocols and report their results. Laboratories that correctly identify Legionella from the test samples in two consecutive panels receive a certificate of proficiency and are listed among our ELITE Members. ELITE Program Members also have access to individualized performance reports, the latest CDC policies and guidelines, and CDC staff scientists to help optimize isolation procedures. The Wisconsin State Laboratory of Hygiene (WSLH) produces and distributes ELITE Panels. Visit the ELITE Program enrollment website. CDC issues ELITE certificates. You may check your ELITE status by logging into the ELITE website.